Our Abilene campus offers the latest in educational opportunities that provide the real-world experience necessary to understand and meet the challenges of the healthcare industry. The faculty at our schools of Nursing and Pharmacy, which are among the top institutions in the nation, provides hands-on learning, helping students gain the practical knowledge necessary for their success. With schools of Pharmacy, Medicine and Allied Health Sciences at our Amarillo campus, in addition to the Women's Health Research Institute, we'll prepare you for a healthcare career through hands-on training in clinical and research settings. 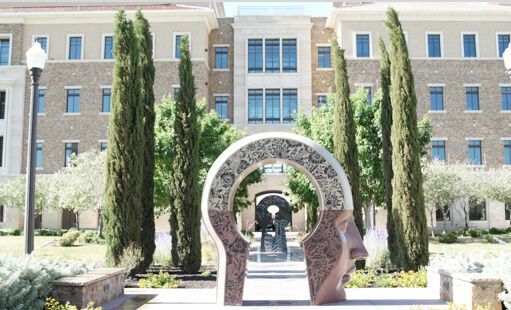 TTUHSC provides you with the real-world experience necessary to understand, meet and exceed the challenges facing the healthcare community. 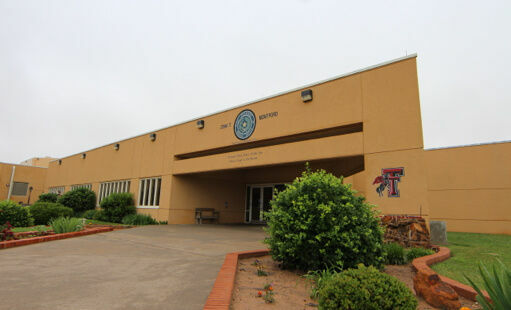 Texas Tech University Health Sciences Center is a nationally recognized leader in correctional health care, providing health coverage for more than 32,000 state offenders in West Texas. 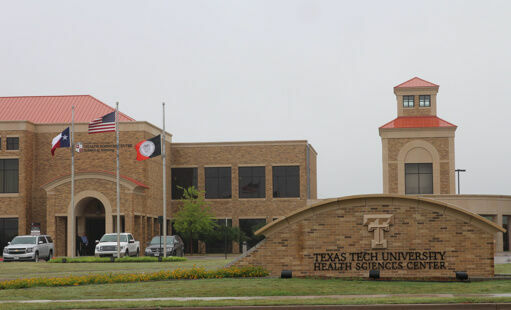 Our high standard of service is evidenced by the fact that all State Correctional facilities that receive health care services from TTUHSC are accredited by the American Correctional Association (ACA). The Dallas / Fort Worth Metroplex offers extensive cutting-edge pharmacy practice opportunities in area hospitals, clinics, pharmacies, extended care facilities and industrial institutions. 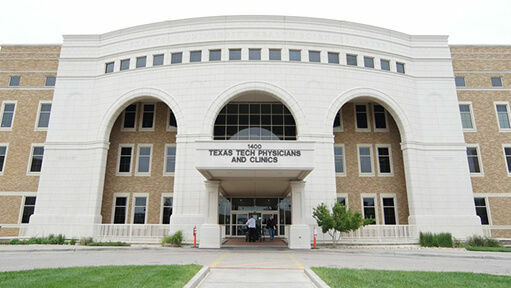 The DFW campus offers postgraduate training and experiences in diverse areas to prepare for specialty practice and research careers. 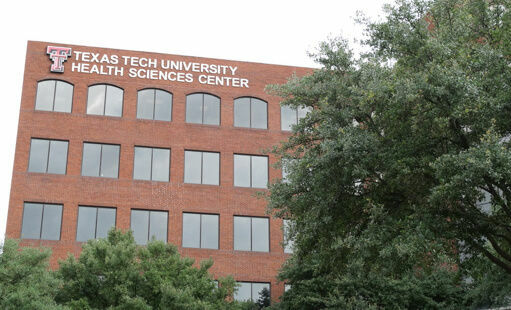 Texas Tech University Health Sciences Center at El Paso has close to 2,000 faculty and staff members. It is a flourishing health sciences and medical center with offices located in east, central and northeast El Paso. We offer a professional growth experience like no other, turning out some of the best doctors and health professionals, evident by the number of physicians selected for the Best Docs in America list year after year. Our schools rank among the top institutions in the nation, and our faculty and students are recognized for their accomplishments on local, regional and national levels. 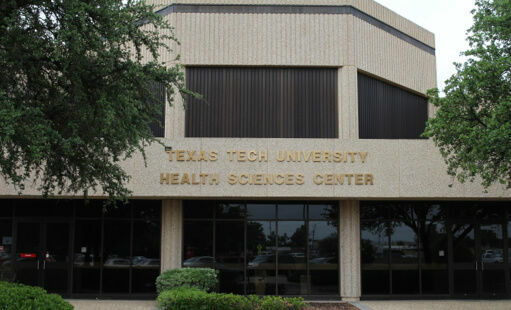 At the Lubbock campus you will find the School of Allied Health Sciences, School of Medicine, School of Nursing, School of Pharmacy, and the Graduate School of Biomedical Sciences. 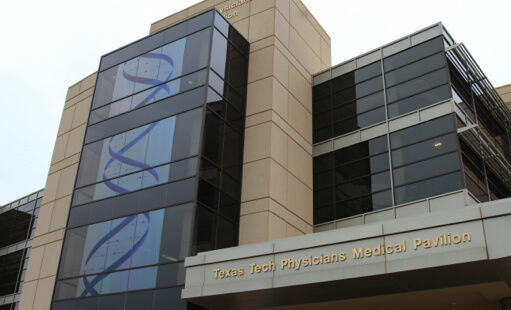 The Permian Basin campuses include the School of Allied Health Sciences, the School of Medicine, the School of Nursing and the Texas Tech Physicians. Our physicians provide care in Family Medicine, Internal Medicine, Obstetrics and Gynecology, Behavioral Health, Surgery and Pediatrics.